What do we do with our finished embroidery? We are approaching Christmas rapidly so just a heads up that the Etsy shop will close on 12th December till 1st January and last posting overseas will be on 15th December. Click on each thumbnail to go to the shop. Digital downloads will be available in the shop throughout the Christmas period so if you get a yen to escape the chaos of the Christmas period and have some quiet time with your embroidery you can download a pattern! 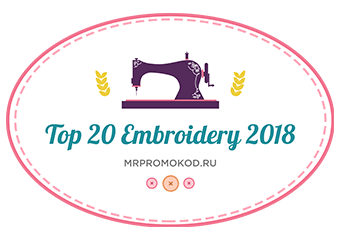 I believe every new year should start with a new idea, helping us to grow and progress in our embroidery. 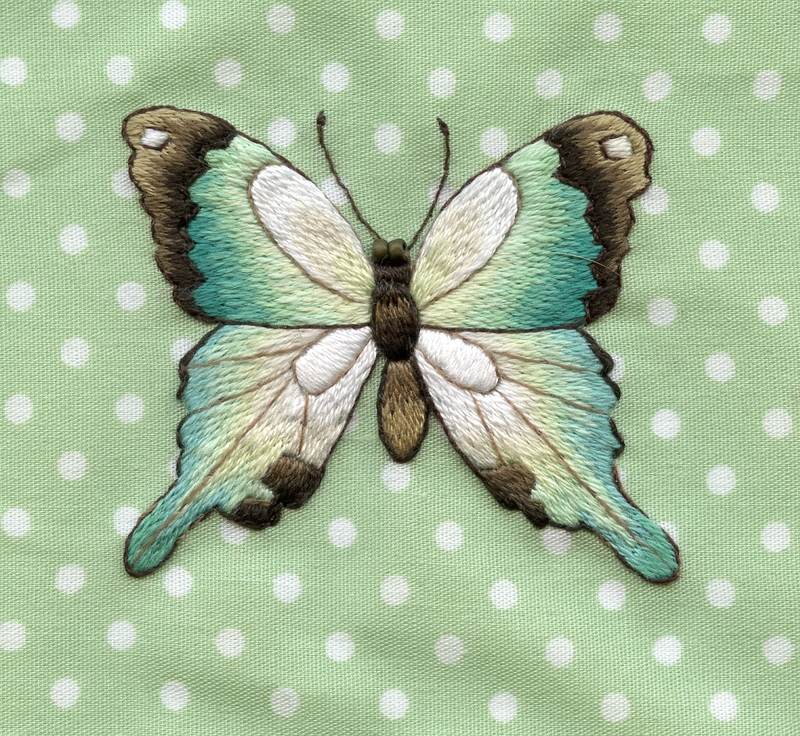 This year I have had several requests for ideas on what to do with your finished embroidery. It seems we only have enough wall space to accomodate so many needle painting pictures before we run out! So in response I have been doing some research and trying out of practical, fresh ideas for finishing our embroidery and making it into something special. At present I am putting together prototypes of various items including a needle case, pin wheel, passport cover, glasses case, iphone/ipad cover and others. 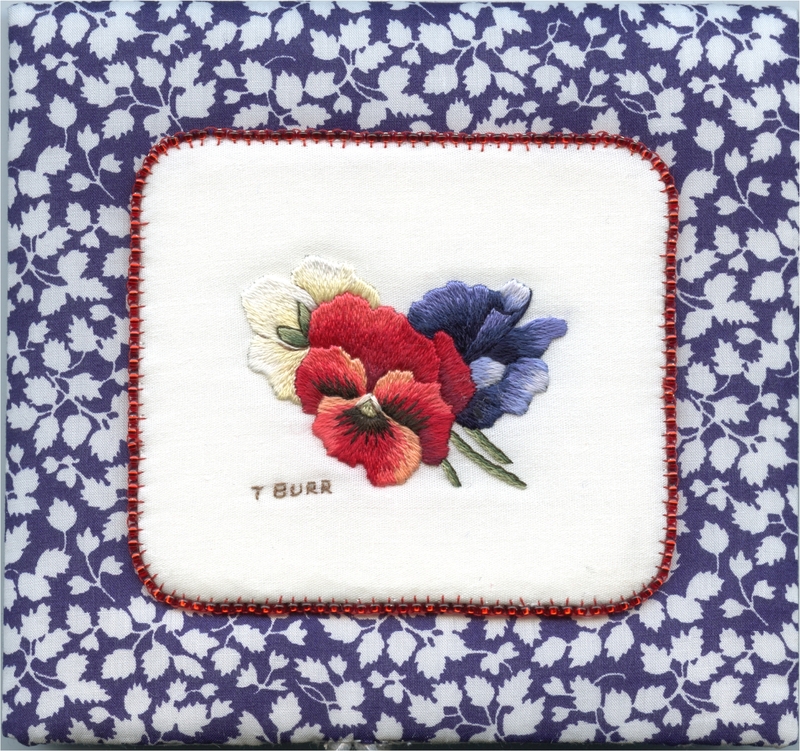 Most of these items are mounted on card and padded with batting/wadding to give them a firm, stable finish and also allow the embroidery to be stretched thus avoiding wrinkles – see an example below. This new collection will be introduced early next year and the kits will include all the materials, fabric, needles, beads and instructions to make up the item. I have had a great time shopping for co-ordinating quilting fabrics (there are so many!) and even sourced some beautiful Liberty of London lawn for these projects which I am trying out as we speak. I have had meetings with the screen printers as to the possibility of printing outlines onto darker/patterned fabrics which will give us a broader selection of background fabrics to work on and have managed to get the cardboard templates etc needed for the items die cut by the printers, all very exciting! I would love to hear your views on this idea – do you think these projects would be useful to you – would you like to see them available in kits? Previous Post From Humble Beginnings To Excellence. Come and join and get register, we have all new features and be able to download our Vector Art patterns and review our history ordered. I would love to see patterns as well as kits as I usually purchase patterns. I would like to make a cover for my new smart phone. Great ideas Trish I have been looking for iPod case to do. I have a iPod and would love to make a case for it along ones for my Grand daughter and daughter (she needs one for iPhone. These kits are really hard to find. What wonderful ideas. But must be on backgrounds with colour as white get dirty to fast if handled everyday. Keep up the great ideas Trish. Some of these designs are great for special Cards also. I have been mounting my work in pendants and brooches. I even mounted one of my embroideries of a spider in a salvaged log: http://www.loveinidlenessart.co.uk there seem to be more and more people making embroidered jewellery but you certainly need good eyes and a good magnifying lamp! I simply like to frame mine, but a lot of ladies at our embroidery group are making bags from their finished pieces.